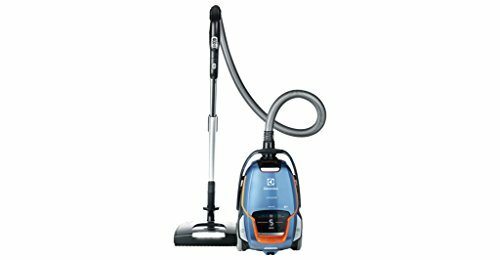 This Electrolux canister vacuum cleaner is absolutely one of the best residential vacuum cleaners out there today! 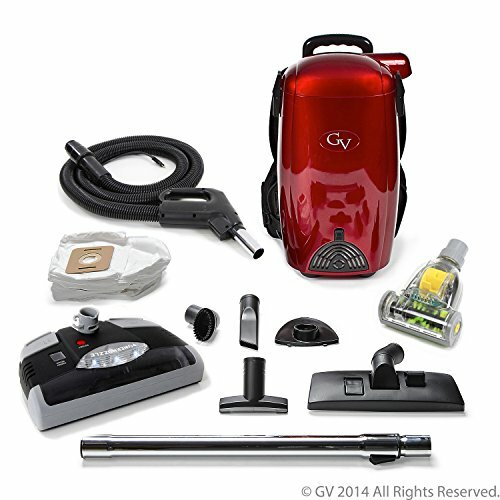 Out of the box it comes with a premium electric power nozzle (with height-adjustment and headlight), which is great for vacuuming carpeting of any length, and even hardwood floors! Also, included are a couple premium bare/smooth floor surface attachments. The amount of user-friendly features on the Electrolux Ultra One Deluxe EL7085ADX is really mind-blowing. 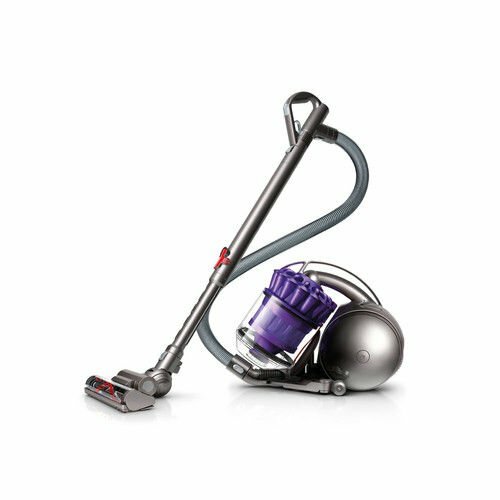 Aside from the lightweight design on the vacuum itself, the Ultra One EL7085ADX includes convenient and useful features, such as suction control and height adjustment. Other amazing features of this Electrolux canister are its component indicator lights, which alert you when the bag, filter and/or brush roll needs to be adjusted or replaced. 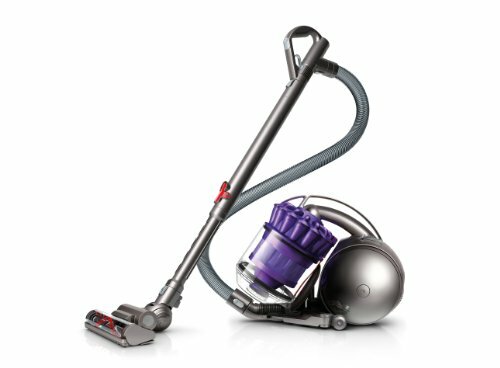 HEPA FILTER: The superior filtration of the EL7085ADX makes this an ideal vacuum for homeowners that suffer from allergies or asthma. AUTOMATIC CORD REWIND: Winding up your power cord just takes the press of one button. 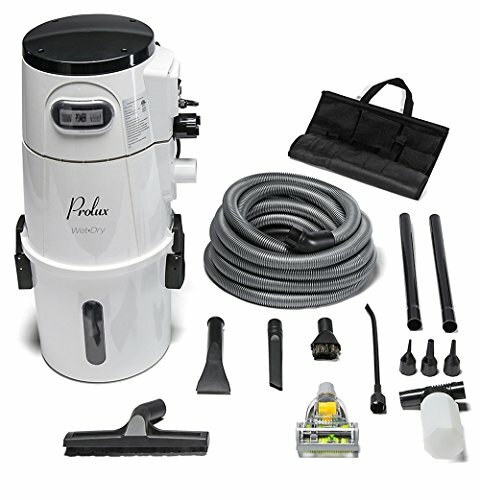 The automatic cord rewind button is conveniently placed on the vacuum canister. 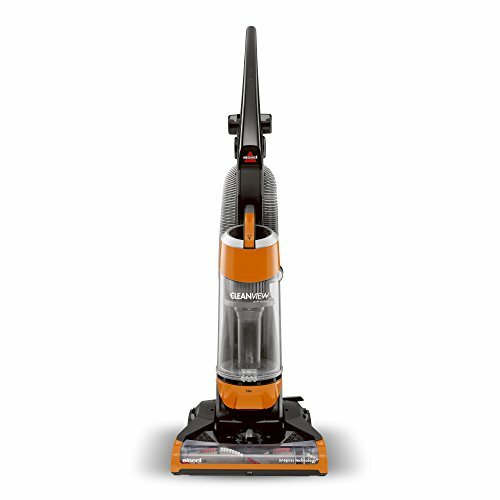 MOTORIZED BRUSHROLL: The electric power nozzle works great on a variety of carpet surfaces. MULTI-SURFACE BRUSHROLL SWITCH: The multi surface brush roll switch will allow you to clean a variety of surfaces, and you can switch settings very easy, with just the press of a switch.